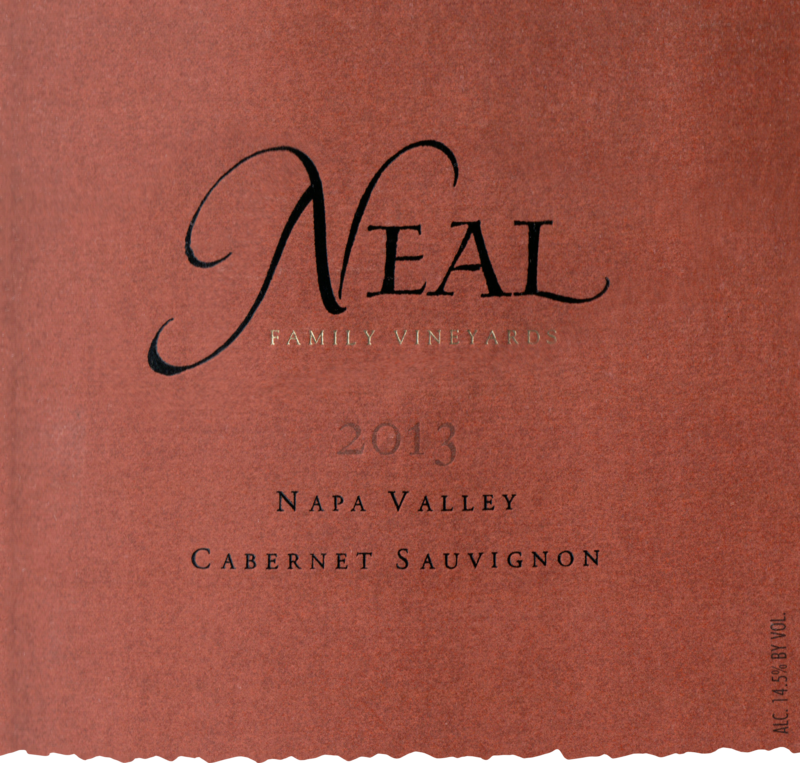 Growing conditions during 2013 allowed fully ripe flavors to develop along with great chemistry in all of our Cabernet Sauvignon vineyards. 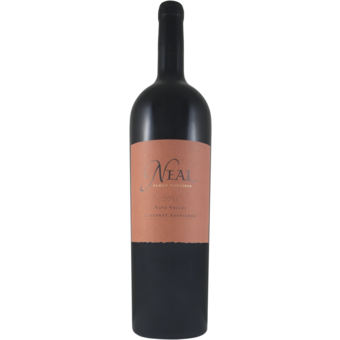 This is a blend of Howell Mountain, Rutherford and St. Helena estate property grapes, allowing a mix of various classic Cabernet flavors from valley and mountain conditions. The differences from each site's soil and climate, as well as a range of harvest dates from early September to early October, create a rich and complex wine without having to blend in other varieties.